The investigators found a significant reduction in the mean preimplantation apnea-hypopnea index at 6 months after hypoglossal nerve stimulation. 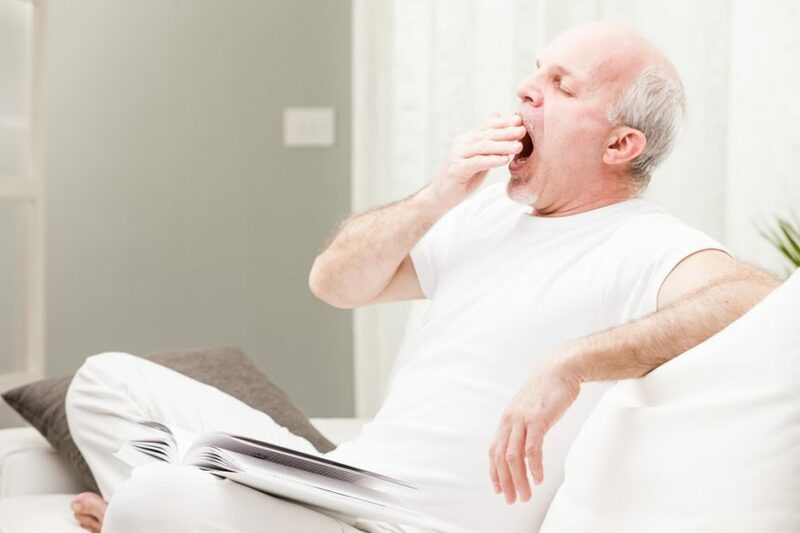 In a study published in Neurology, hypoglossal nerve stimulation (HNS) improved objective daytime alertness and reduced the incidence and duration of waking after sleep onset in patients with obstructive sleep apnea (OSA). A total of 10 patients with sleep apnea, all of whom were male and considered noncompliant to continuous positive airway pressure, were enrolled. Patients received HNS, and researchers prospectively assessed clinical objective alertness and nocturnal sleep architecture at baseline and 6 months after intervention. To measure objective sleep alertness, the researchers used 4 Maintenance of Wakefulness Tests, whereas nocturnal sleep architecture was assessed by measuring sleep efficiency, rapid eye movement sleep, and reductions in waking after sleep onset. The percentage of N1, a stage of sleep between wakefulness and falling asleep, was also assessed. The investigators found a significant reduction in the mean preimplantation apnea-hypopnea index at 6 months after HNS (46.7±12.2 per hour vs 14.5±8.9 per hour, respectively; P <.001). In addition, a significant reduction was observed in the mean Maintenance of Wakefulness Test sleep latency from baseline to 6-month follow-up (25.0±12.8 minutes vs 36.8±7.0 minutes, respectively; P =.004). A reduction in percentage time in N1 sleep on total sleep time was also found after treatment (11.8±10.6 vs 4.2±1.9; P =.04). The investigators also observed a trend toward significant reductions in the duration of wake after sleep onset at 6 months (71.4±32.4 minutes vs 53.4±13.5 minutes; P =.06). There was a negative correlation between Maintenance of Wakefulness Test latencies at 6-month follow-up with stimulation intensity (r = −0.63; P =.05), whereas stimulation intensity was positively correlated with wake after sleep onset (r = 0.76; P =.01). Limitations of the analysis include the small sample size, as well as the inclusion of only male patients, which may reduce generalizability of the findings across female patients with OSA. “[O]ur findings suggest that nerve stimulation should be calibrated not only on sleep breathing parameters but on nocturnal awakenings and daytime alertness,” the investigators concluded. Philip P, Heiser C, Bioulac S, et al. Hypoglossal nerve stimulation on sleep and level of alertness in OSA: A preliminary study. Neurology. 2018;91(7):e615-e619.